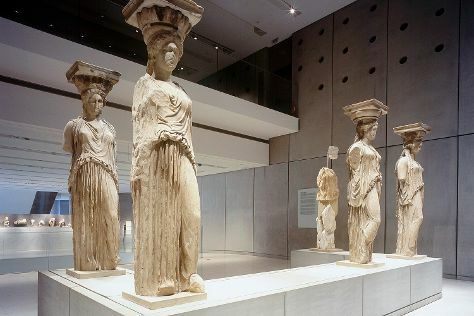 Museum-lovers will appreciate Acropolis Museum and National Archaeological Museum. Do your shopping at Monastiraki and Gallery Demeter. There's much more to do: take a stroll through Plaka District, stop by ChiliMenta, make a trip to Ermou Street, and explore the ancient world of Acropolis of Athens. To find traveler tips, maps, where to stay, and other tourist information, go to the Athens road trip planning app . If you are flying in from Cyprus, the closest major airport is Eleftherios Venizelos International Airport. In January, daily temperatures in Athens can reach 15°C, while at night they dip to 7°C. Finish your sightseeing early on the 7th (Sun) so you can travel back home.